The microfinance sector in India is one of the largest financial access movements in the world. The sector in India has been constrained by the lack of access to a diversified source of growth capital, especially with a medium to long term tenor, which in turn can be attributed in part, to a nascent finance market-place. The Fund identifies this market need as an opportunity to channel institutional domestic and offshore capital to the emerging asset class of Indian microfinance debt instruments through medium term instruments. 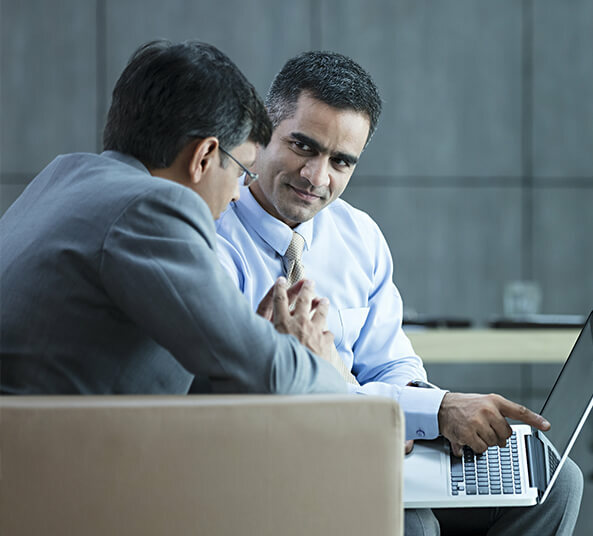 The broad objective/purpose of the Fund is to invest in a diversified pool of securities in the Indian microfinance sector and earn higher risk-adjusted returns. Want more clarity on IFMR FImpact Medium Term Microfinance Fund?